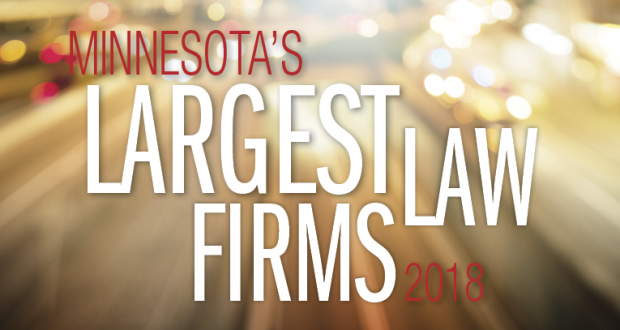 With 50 lawyers, the firm Arthur, Chapman, Kettering, Smetak & Pikala tied for #18 on Minnesota Lawyer’s recently released list of Minnesota’s Largest Law Firms, 2018. For comparison, the firm moved up from its 2016 ranking when we had 46 lawyers. You can review the entire 2018 list here.